Spring is in the air! The time has finally come to roll away the heavy blankets and hide warm accessories in storage. But that is not the only one tradition to welcome spring time. Let FurnitureCart give you few new ideas on bringing cheerful spring mood and new refreshing style into your home scheme. Welcome spring with 5 Spring Decor Ideas. Some wise person said: “You can’t buy happiness, but you can buy wine and that’s almost the same.” If you like a glass of good wine before dinner, or you like to throw wine parties in your home bar room, we have collected our today’s inspiration for you. 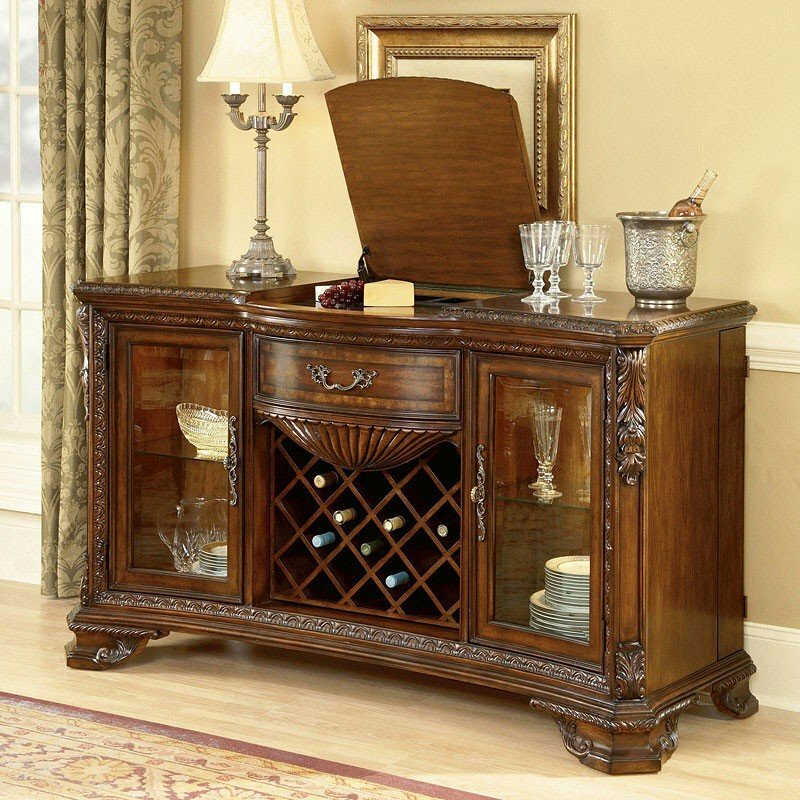 Please welcome, FurnitureCart‘s Top-5 medium-size wine furniture pieces that the modern home cannot omit -> It’s All About Wine. Get your discount, perfect holiday mood and keep on shopping! Thanksgiving Day Sale and Black Friday give the boost for the gift ideas brainstorming and mark the start of the holiday season! Just the right time to rearrange the furniture at your home and boost the wonderful mood. Make use of our coupon codes! Find out more details at our blog! Furniture Cart is ready and willing to welcome the coming Labor Day. Let us celebrate the day together! 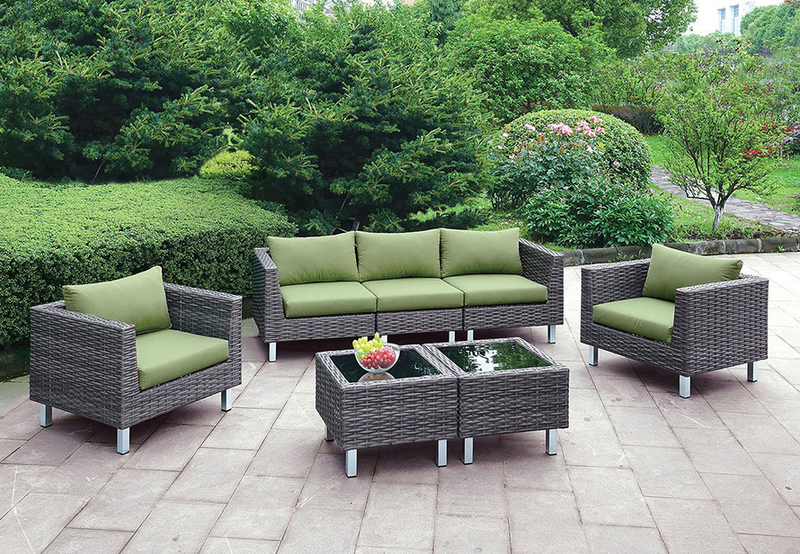 We have gathered the best products from the top furniture manufacturers and we make a big sale these coming days. Summer is almost over and to honor its end, we launch the best sales of the season. Over the coming days you will find the best deals from our side. Discover the offers and improve your deal-hunting skills while shopping for the new furniture for your lovely home. Discover even more details about the sale and saving options at our blog! The elegance and charm of France in every detail of Genevieve Collection. Timeless styling, beautiful craftsmanship and smart features make it a collection any girl would love to grow up with! We are here to take you on an adventure to the world of Parisian flair and tenderness. With traditional silhouettes and distinctive French details, Genevieve collection by Universal Furniture is fresh and subtly feminine in a French White finish. A sophisticated mix of coordinated pieces creates a collected look that appeals to girls of all ages with all the graceful curves and delicate detailing. Get to know more about charming, smart and safety bedroom solutions for your little treasure with our blog.